← Simple & Fun summer hair do! Organic Virgin Coconut Oil from Trader Joes: only $6!! 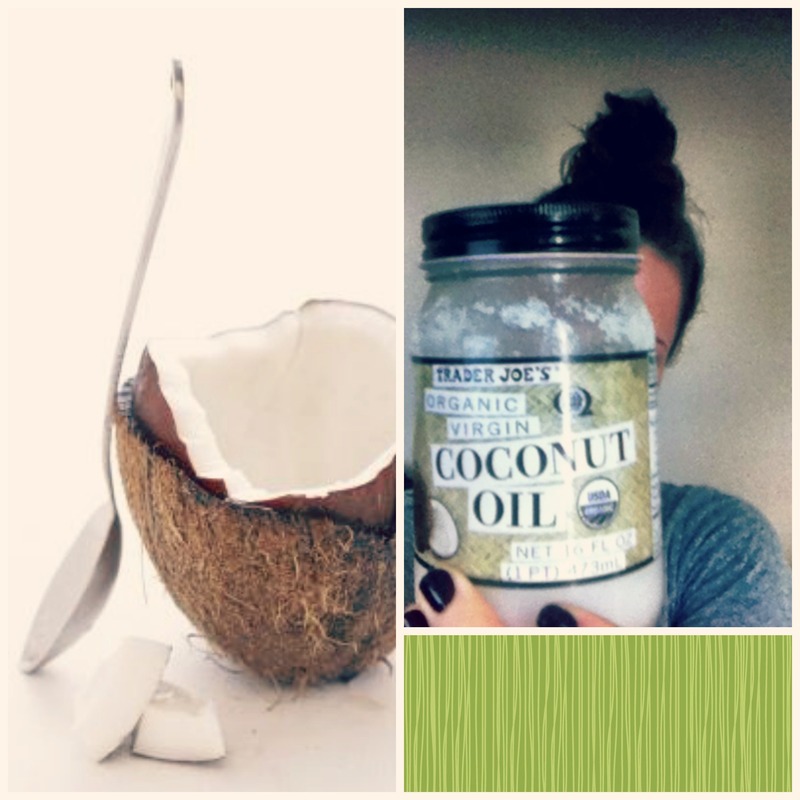 If you are looking to get your hair in shape and hydrated, you need to try coconut oil as a hair mask! Coconut oil can actually penetrate the cortex (the inner part of hair) unlike other manufactured (and over priced) hair masks which just sit on the surface of the hair shaft. With coconut oil you can actually help improve its strength and flexibility! I keep two jars at home, one for cooking and one for beauty…I take about a spoon full of this stuff and apply it to the mid-shaft to ends of my hair, then wrap it up into a high bun. Leave it on for an hour, and rinse! You will see an improvement in your hair almost immediately!